The Mendota Hearth division of Johnson Gas Appliance Co. has been developing award-winning gas fireplaces and inserts for many years. One of the company’s claims to fame is its ability to deliver highly crafted, custom-made fireplaces to complement a wide range of decorating schemes. Since contemporary styles are growing in popularity, Mendota recently launched its modern FullView fireplace and fireplace insert series, as well as its Grace front collection. Consumers are responding well to these new products and they’re expected to be hot sellers this burn season. The sleek and sophisticated lines of Mendota’s new Grace front collection will surely turn heads. Arched and frame designs in two widths, used alone or in concert, and optional touches (such as accent corners, accent bars, and a choice of five finishes) let families create the hearth they’ve always envisioned. The Grace front collection features eight core elements and five gorgeous finishes, making it possible to create hundreds of different looks. Mendota’s FullView modern fireplaces and fireplace inserts transform traditional hearths into elegant, sophisticated art forms. 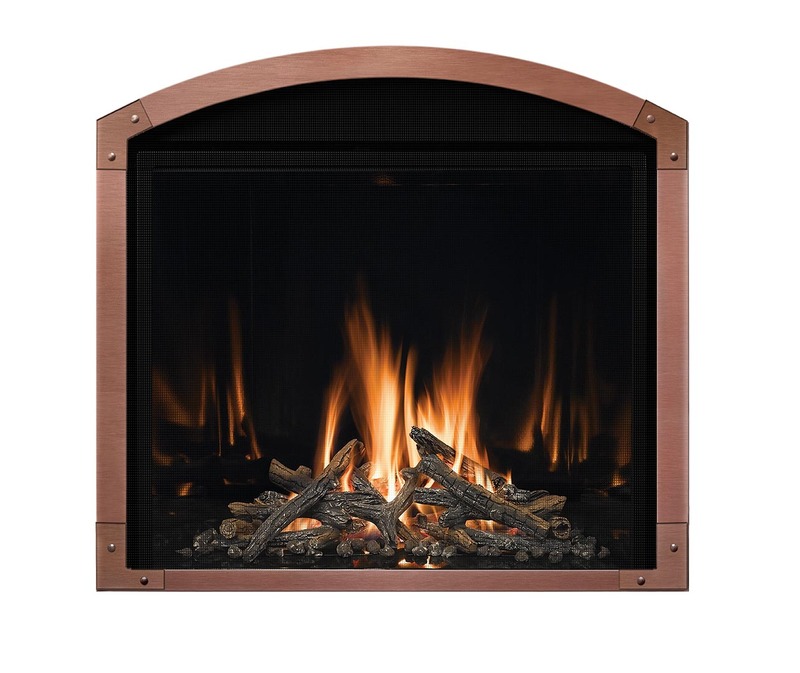 Conventional log sets and brick linings give way to contemporary elements such as glass fire stones, tumbled marble, and natural river rock. 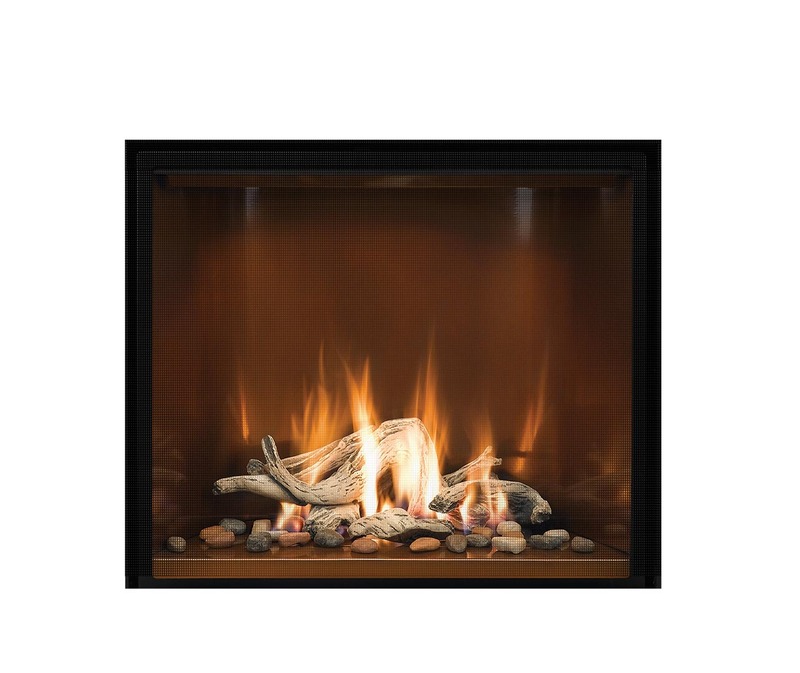 Flames dance against the owner’s choice of panoramic panels; they expand and amplify the nuances of the fire. Only FullView modern fireplaces and inserts combine today’s high-efficiency green technology with century-old Mendota craftsmanship.